This is the remarkable story of one of the Second World War's most unusual animal heroes - a 14-stone St Bernard dog who became global mascot for the Royal Norwegian Forces and a symbol of freedom and inspiration for Allied troops throughout Europe. From a happy and carefree puppyhood spent as a family pet in the Norwegian fishing town of Honningsvag, the gentle giant Bamse followed his master at the outbreak of the war to become a registered crew member of the mine-sweeper Thorodd. Often donning his own steel helmet as he took his place in the Torodd's bow gun turret, Bamse cut an impressive figure and made a huge contribution to the morale of the crew, and he gallantly saved the lives of two of them. After Norway fell to the Germans in 1940, the Thorodd operated from Dundee and Montrose, where Bamse became a well-known and much-loved figure, shepherding the Thorodd's crew-members back to the boat at pub closing time, travelling on the local buses, breaking up fights and even taking part in football matches. Mourned both by locals and Norwegians when he died in 1944, Bamse's memory has been kept alive both in Norway, where he is still regarded as a national hero, and in Montrose, where a larger-than-life statue of him was unveiled in 2006 by HRH Prince Andrew. 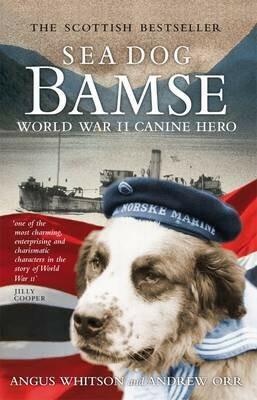 Written from extensive source material and eyewitness accounts, "Sea Dog Bamse" is a fitting tribute to the extraordinary life of an extraordinary dog. 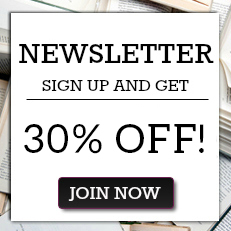 "One of the Blue Peter Book Club’s three choices for Book of the Month. Entered for 2011 Blue Peter Book Awards"
Prepare to read this fantastic story in one sitting. Very highly recommended.